Lawyers serving clients of auto accidents, medical malpractice, workers’ compensation, criminal defense cases and others. 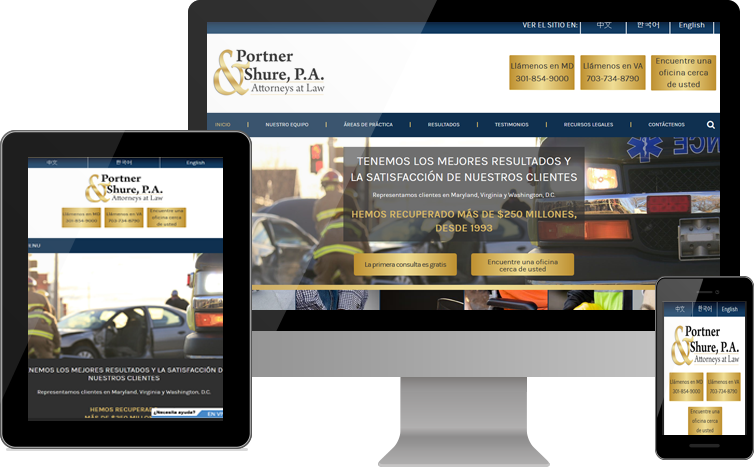 COLUMBIA, MD, September 26, 2018 /24-7PressRelease/ — The law firm Portner & Shure announced that its website in Spanish has a new design. The page provides intuitive access to the contents of the personal injury and criminal defense laws, as well as the testimonies of our clients and original videos – all in Spanish. Portner & Shure has more than 20 offices in Maryland and Virginia. 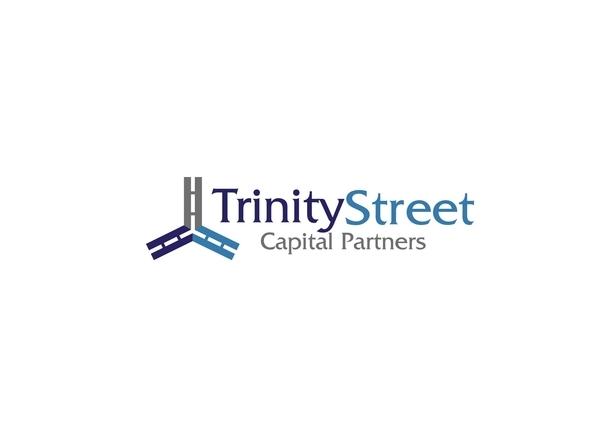 The attorneys at this firm serve clients in large communities such as Baltimore and Columbia in Maryland; those of Richmond, Virginia; those of Washington, D.C. and else. 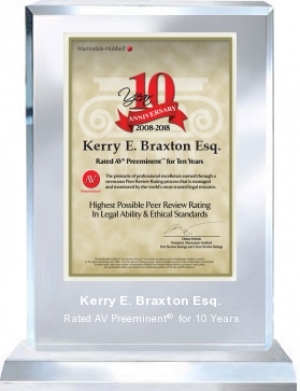 In addition to the extensive information on the types of cases that the firm accepts, the new page includes a number of testimonials from satisfied customers. Many of the testimonies reveal the identity of the member of our team who took charge of your case, which shows the high expectations that are required for each of our lawyers, paralegals, assistants, and other members of our team in Portner & Shure. Many of these members of our team speak in front of a camera to answer the questions and offer information about what to do after getting an injury or being arrested. These video galleries not only help Spanish-speaking clients get to know our team at Portner & Shure, but also give our clients the confidence to know that someone is taking charge of their case that speaks their language. Our Hispanic team knows how difficult it is to find someone who speaks your language and is willing to help. Therefore, we have a dedicated staff and a website to help our Hispanic community. Founded in 1993, the law firm of Portner & Shure has achieved superior results for clients in the Washington metropolitan area for 25 years. With offices in Maryland and Virginia serving Washington, D.C. and the surrounding areas, Portner & Shure has obtained the highest awards for customer satisfaction and recoveries of more than $ 250 million. The law firm accepts claims for personal injury and workers’ compensation, as well as criminal defense cases.